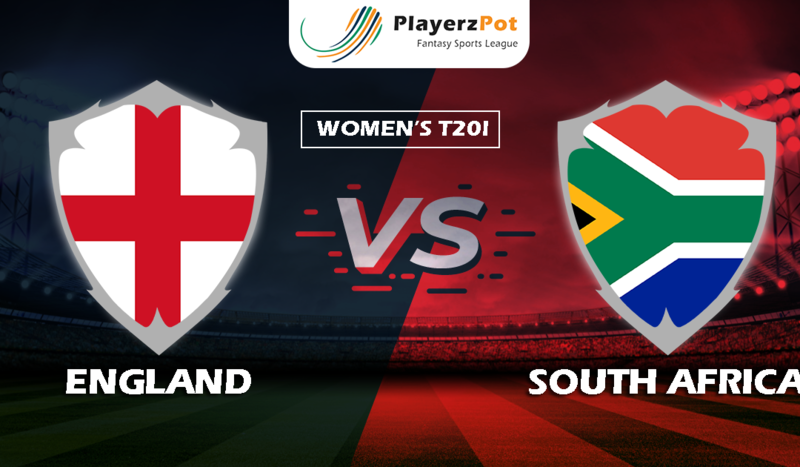 On Saturday, Women’s T20 will have a showdown between England and South Africa, as they battle to hold a position in the scorecard. South Africa will be battling to secure their T20 campaign, as their last game turn out to be a disappointment as they got defeated by Windies at 76 all-out. They cannot afford another loss as it could be the end of their campaign. South Africa Women must come out all guns firing to stand a chance of qualifying for the semis. The team definitely has some power source with Marizanne Kapp, the only South African with more than 50 runs in the tournament. Shabnim Ismail is having a great tournament. She has picked 6 wickets in two outings and at an expense of 22 runs only. Skipper Dane van Niekerk has also been among the wickets. The other side has England Women making a fabulous comeback despite first of their league fixtures getting washed out. Later they went on to win the 2nd match against Bangladesh. England will be definitely trying their level best to acquire the remaining two points to secure their position in the top 4. 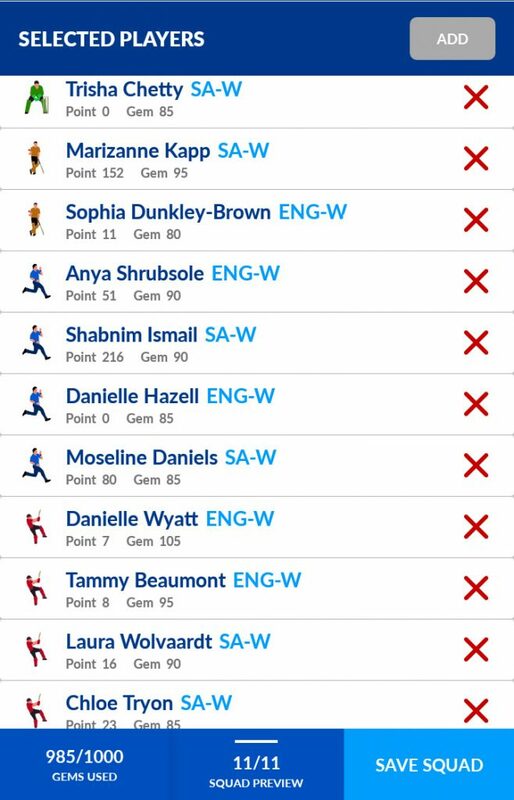 Lizelle Lee (WK); Laura Wolvaardt, Mignon du Preez, Sune Luus, Chloe Tryon (Batswomen); Marizanne Kapp, Dane van Niekerk (All-rounders); Shabnim Ismail, Moseline Daniels, Masabata Klaas, Tumi Sekhukhune (Bowlers). This match is based on the theme of desperate measures. Both the teams are desperate enough to make a hold in the scoreboard. But as compared to South Africa, England’s side seems to be in form and has a chance to take the hold of the worst case scenario.